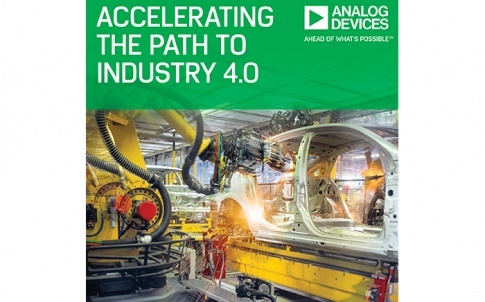 Analog Devices announces the Power by Linear LTM4662, a dual 15A or single 30A step-down µModule regulator in a BGA package with an exposed stacked inductor for improved thermal dissipation properties. The remaining components, the MOSFETs, DC/DC controller and supporting components, are over-moulded and the complete device is housed in a 11.25mm x 15mm x 5.74mm BGA package. With limited airflow, the LTM4662 is easily cooled because the inductor transfers heat from the power stage to the surrounding ambient air. The LTM4662 performs at up to 96% peak efficiency, enabling it to deliver a full 30A continuously at 12VIN to 1.0VOUT at 70°C ambient with 200LFM airflow. 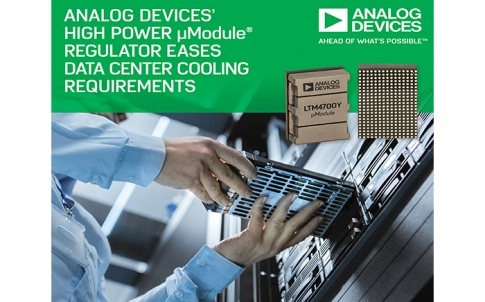 With the dual regulator design, small package size and precise voltage accuracy, the LTM4662 meets the PCB area constraints of densely populated system boards to power low voltage and high current devices such as FPGAs, ASICs, microprocessors and GPUs. 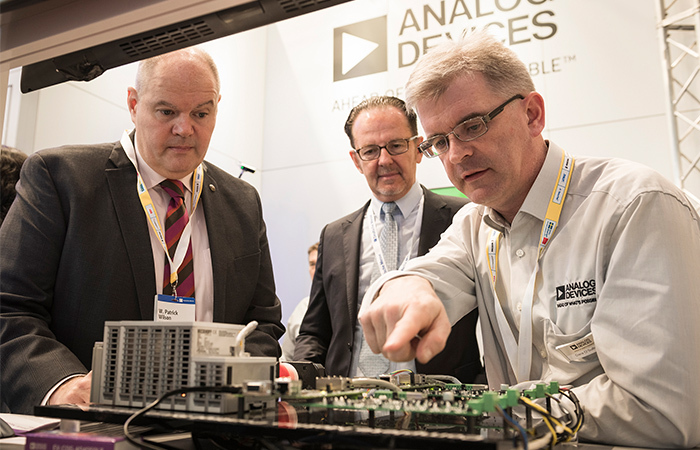 Applications include PCIe boards, communication infrastructure, cloud computing-based systems, as well as medical, industrial, and test & measurement equipment. 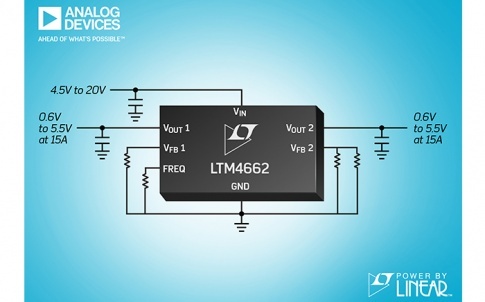 The LTM4662 operates from a 4.5V to 20V input voltage range. With 5V external bias, the device can operate from 2.375V. The output voltages are adjustable from 0.6V to 5.5V, enabling the device to generate not only low voltage for digital devices but also 2.5V, 3.3V and 5V which are commonly needed as system bus voltages. Total output voltage DC accuracy is guaranteed at ±1.5% over line, load and temperature (–40°C to 125°C). Two LTM4662s can current share to deliver 60A to a load. 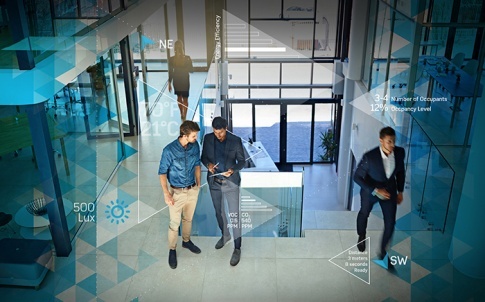 Moreover, the onboard remote sense amplifiers on both outputs compensate for voltage drops caused by trace impedance of the PC board due to large load current. 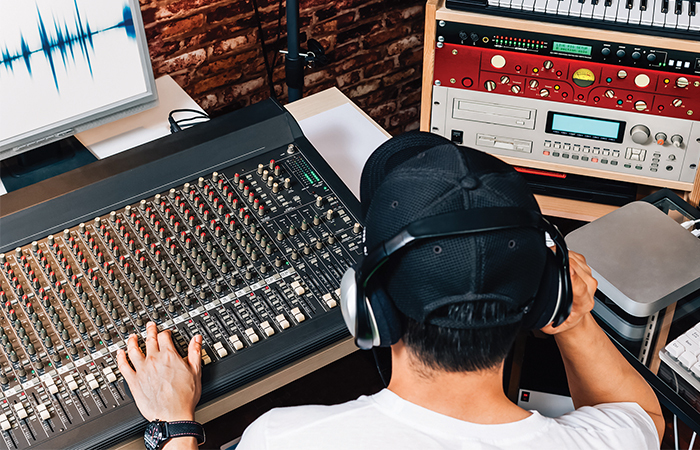 The LTM4662 has selectable internal or external feedback loop compensation, enabling users to optimize loop stability and transient performance while minimizing the number of output capacitors. 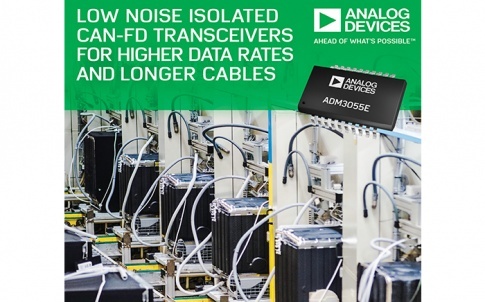 The LTM4662’s switching frequency can be programmed from 250kHz to 1MHz with one resistor, and can be synchronized to an external clock ranging from 250kHz to 1MHz for noise-sensitive applications. Protection features include overvoltage and overcurrent protection. The LTM4662 operates from –40°C to 125°C. For more information, visit www.linear.com/product/LTM4662.